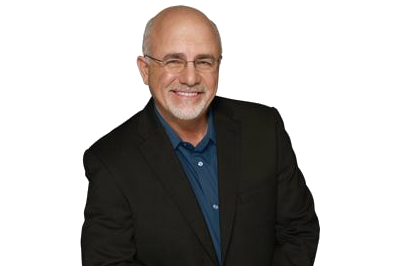 Being named a Dave Ramsey SmartVestor Pro means that we have earned the right to be listed among a distinguished list of local businesses that uphold a strict set of values and practices. This distinction can only be earned by maintaining exemplary business methods and standards of excellence. When exploring financial options with you, we consider your short and long-term goals, risk tolerance, and lifestyle. By hiring a SmartVestor professional, you can be assured that the advice you receive is held to a high standard of excellence, is up to date with current financial practices, and is well-vetted by experts in the financial realm.